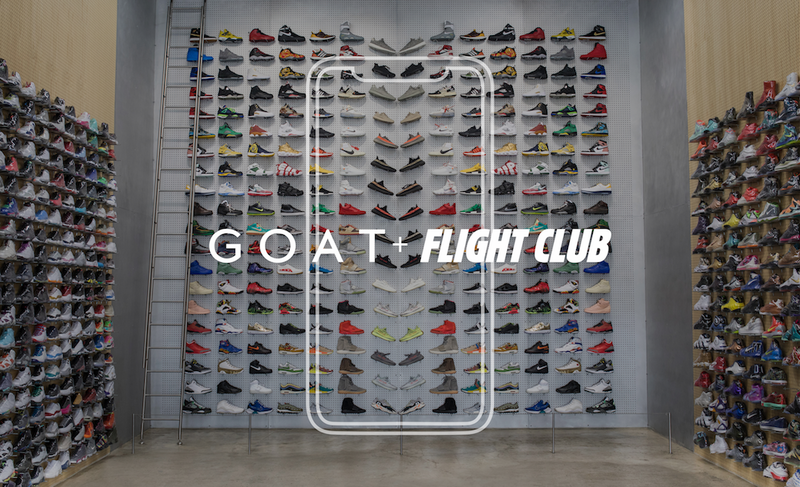 Flight Club, the pioneering site and retail presence for sneaker enthusiasts, has been acquired by GOAT, the digital marketplace for sneakers. In conjunction with the acquisition, GOAT is announcing a $60M funding round led by Index Ventures including participations from Accel, Matrix Partners, Upfront Ventures and Webb Investment Network. “Aligning with GOAT’s world-class technology and mobile listings platform is the logical evolution of our business. The complementary strengths of the two companies puts us in the best position to go after the entire market rather than compete for pieces of it,” said Damany Weir, cofounder and president of Flight Club.